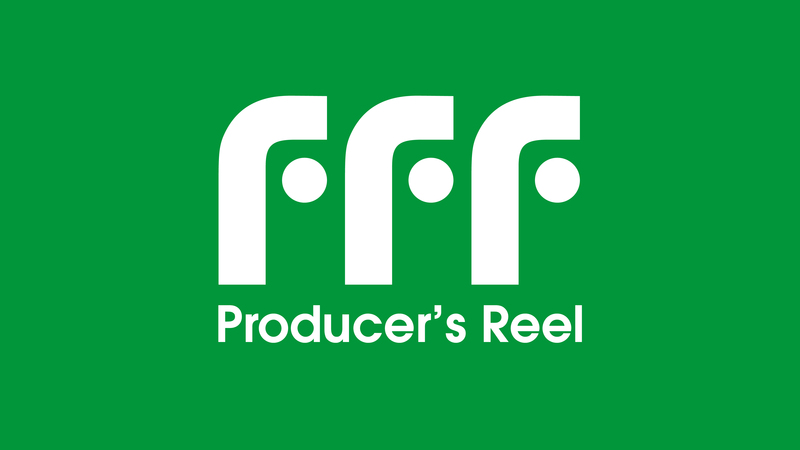 FFF provides a personalized film and video production service, from research and development through to the shoot, post-production and delivery. Local know-how coupled with international experience and standards ensures a high quality outcome – whether you are looking to make a great TVC, a compelling documentary, a unique music video or that critical corporate piece. With plenty of online experience we will also meet all of your digital marketing needs, from Facebook to YouTube and beyond. The company has made promos and documentary films for brands, companies and NGOs. Some of our past clients include Puma, WWF, Xbox, HSBC and Johnny Walker, as well as various projects for the travel and airline industries. Unique in Ho Chi Minh City and indeed Vietnam, we represent the perfect marriage of creative and technical expertise, to ensure projects run smoothly and communicate powerfully.